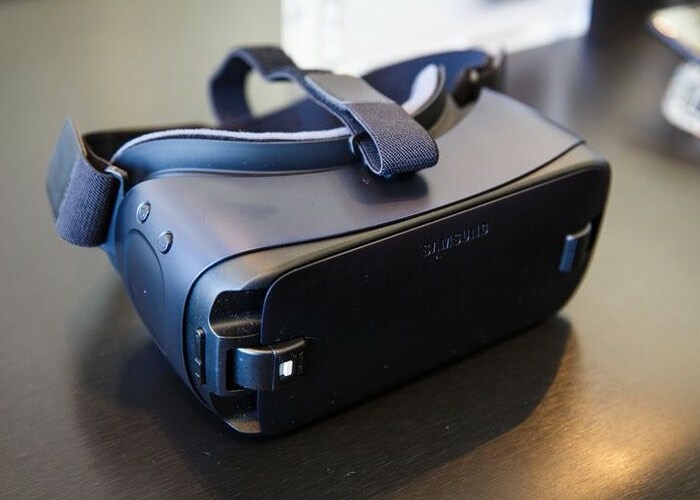 Samsung has announced that it has teamed up with a range of other companies who are working on Virtual Reality to create the Global Virtual Reality Association (GVRA). The companies include Samsung, Google, Acer, HTC, Oculus and Sony Interactive Entertainment, the companies will work together to develop and share best practices for VR. Samsung Electronics announced today it was participating in the launch of the Global Virtual Reality Association (GVRA), a non-profit organization dedicated to promoting the growth of the global virtual reality (VR) industry. Samsung is joined by Acer Starbreeze, Google, HTC VIVE, Facebook’s Oculus, and Sony Interactive Entertainment in the formation of this organization, which together will develop and share best practices for the industry, and foster dialogue between public and private stakeholders around the world. The goal of the Global Virtual Reality Association is to promote the responsible development and adoption of VR globally. The association’s members will develop and share best practices, conduct research, and bring the international VR community together as the technology progresses. The group will be a resource for consumers, policymakers, and industries interested in VR. You can find out more details about the new Global Virtual Reality Association (GVRA) over at Samsung at the link below.